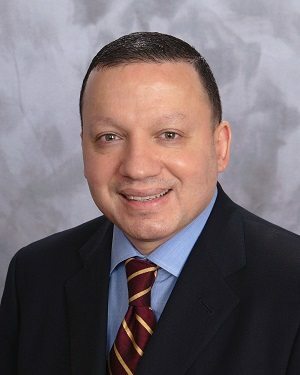 Samer Ali-Hasan, M.D., has joined Albany Associates in Cardiology, a practice of St. Peter’s Health Partners Medical Associates. Board-certified in cardiology, Dr. Ali-Hasan will practice general cardiology, interventional cardiology, and peripheral vascular interventions. Dr. Ali-Hasan earned his medical degree from the University of Jordan. He completed a residency in internal medicine at the University of Toledo Medical Center, and completed fellowship in cardiovascular disease at Indiana University. Additionally, he completed fellowships in interventional cardiology and peripheral vascular interventions at the University of Chicago and the Ochsner Clinic in New Orleans, respectively. Albany Associates in Cardiology is accepting patients at 2 New Hampshire Ave. in Troy, N.Y. To make an appointment, please call 518-458-2000.